- the nominated individual is chosen for induction. 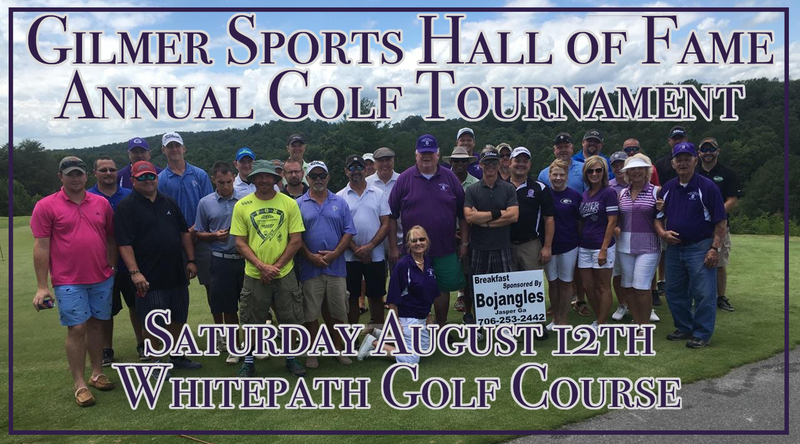 The undersigned agrees to hold the Gilmer County Sports Hall of Fame, Inc. its members, directors, and committees harmless for all activities undertaken in connection with this nomination and the selection process. This nomination shall remain active for up to three years. A suitable photograph for reproduction must accompany this nomination form.